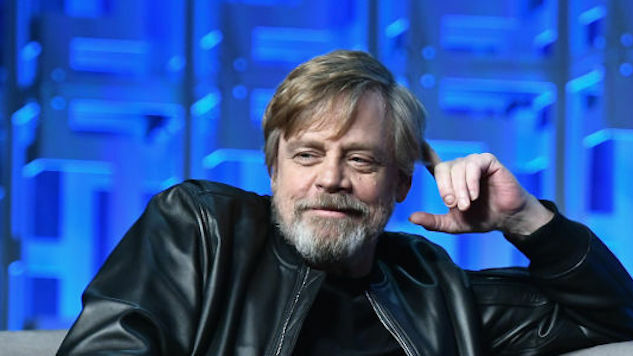 New Photo of Mark Hamill as Luke Skywalker Comes From ... Hungary? It didn’t take long for Star Wars fans to find the source: a Hungarian movie magazine called Mozimánia Magazin had this picture as its cover, along with the words “Luke visszavag,” which Birth.Movies.Death loosely translated to mean “Luke strikes back.” Very interesting indeed. Our Last Jedi hype can only rise so high!